News & Blog Why Upgrade your Windows to Secured by Design Status? Why Upgrade your Windows to Secured by Design Status? Home security is one of the most important considerations for UK homeowners. Feeling safe and secure in your home is often cited as the main reason for carrying out home improvements. Replacement uPVC sash windows from the Rose Collection provide excellent levels of home security. They are a million miles away from their traditional timber counterparts in terms of home protection. If you’re planning on replacing your windows and you want to ensure that your new windows are as secure as possible, we’ve got the perfect solution. All windows from the Rose Collection can be upgraded to achieve Secured by Design status. Is the upgrade really worth it? Let’s take a closer look. Secured by Design is a police initiative which focuses on ‘designing out crime’ through enhanced security measures. 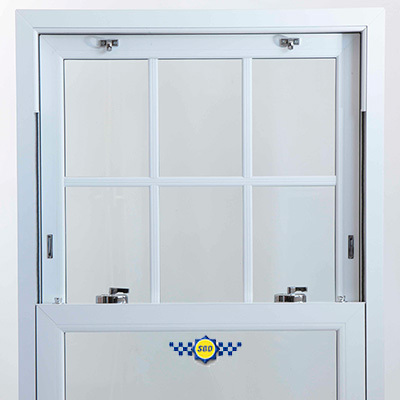 To achieve Secured by Design accreditation, the window is tested by an independent United Kingdom Accreditation Service (UKAS) registered test house. To meet the required standards, the product must comply with PAS24 security regulations. During the testing process, the windows are subjected to a range of authentic attempts at forced entry. This ensures that they are strong enough to resist a real break-in attempt. The glazing, the window frame, and the locking system are tested and assessed to find out whether they deliver the appropriate levels of protection. If you regularly install windows in areas deemed vulnerable to break-ins, you’ll understand the importance of enhanced home security. By offering your customers Secured by Design windows, you’re giving them peace of mind that their home is protected from assault. As you can see, uPVC sash windows are an excellent addition to any installer’s product portfolio. 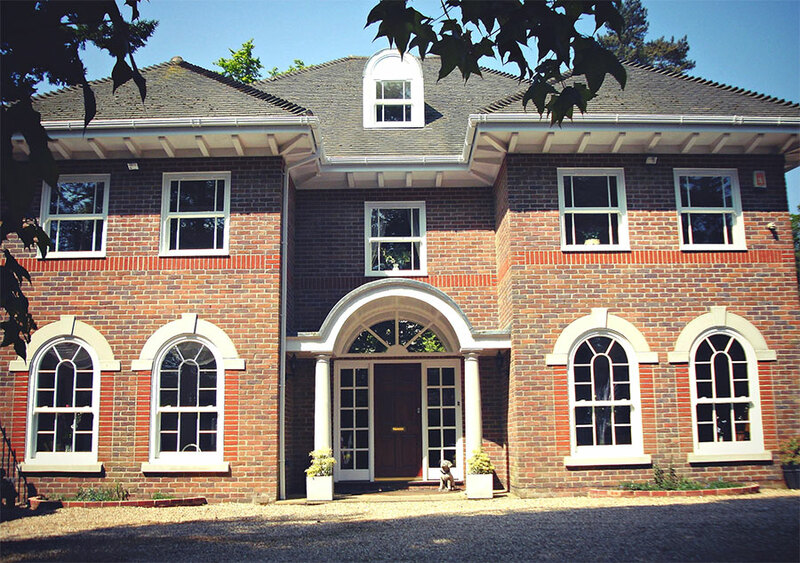 If you’d like to find out more about Roseview Windows and our Rose Collection sash windows get in touch today. For more information about any of our products and services call 01234 712 657 or contact us online.